The Federal Reserve no longer expects to raise its target interest rate this year, stepping back from the view that it would hike rates twice this year. The Federal Reserve concluded its two-day meeting of the Federal Open Market Committee, its monetary policy arm, on Wednesday by announcing that it would leave rates unchanged. 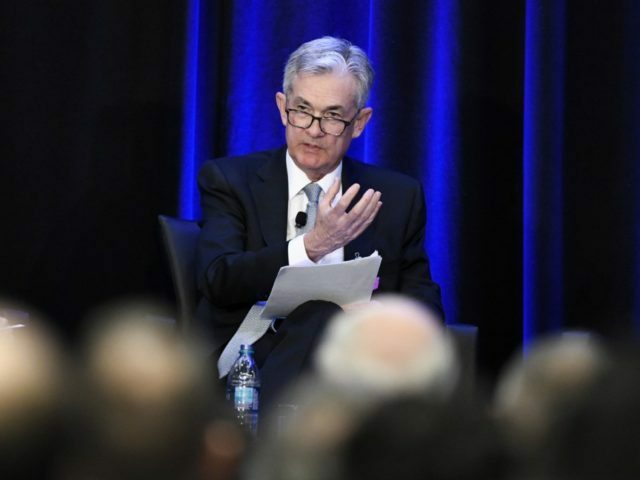 Economic projections released along with the official statement showed that the Fed now expects not to raise rates at all this year and expects economic growth to be slower than earlier forecasts indicated. The Fed took note of February’s very low jobs numbers but remained upbeat about labor markets. “Payroll employment was little changed in February, but job gains have been solid, on average, in recent months, and the unemployment rate has remained low,” the Fed said. Household spending and business investment, however, appear to have slowed, according to the Fed. And overall inflation has declined, thanks largely due to lower energy prices. The Fed pointed out that inflation for items other than food and energy remains near 2 percent, its target level. The media projection of Fed policymakers for economic growth in 2019 fell to 2.1 from 2.3 in December, while the outlook for unemployment climbed from 3.5 to 3.7. The Fed says it expects core inflation to remain at 2.0 while it downgraded the outlook for overall inflation from 1.9 percent to 1.8 percent.